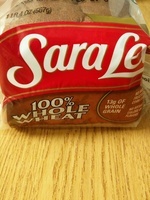 Brands: Sara Lee, Bimbo Bakeries Usa Inc. 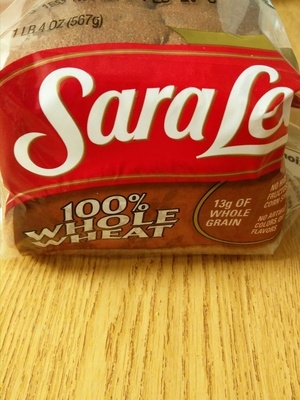 Whole wheat flour, water, wheat gluten, sugar, yeast, soybean oil, salt molasses, wheat bran, calcium propionate (preservative), datem, monoglycerides, calcium sulfate, cellulose gum, monocalcium phosphate, cornstarch, soy lecithin, citric acid, grain vinegar, potassium iodate. Product added on February 24, 2016 at 7:56:17 AM CET by openfoodfacts-contributors. Last edit of product page on March 9, 2017 at 3:01:31 PM CET by usda-ndb-import.